Western Australia is a region which experiences a very high amount of UV radiation. Excessive exposure to this radiation can cause various types of skin conditions including melanoma-based skin cancer. While UV radiation can cause skin problems in people of all ages, young children face the most risk. One way to limit UV exposure is by adding shade structures to open areas. Shade structures consist of both natural structures as well as humanmade structures. Owners of early childhood centres must ensure adding proper shade structures to keep young children protected. The Cancer Council of Western Australia provides some guidelines for appropriate types of shade for early childhood centres. Let’s take a look at what they are. Make sure to follow these guidelines to provide proper shading in your centre. Natural shade is considered to be the most appropriate shade for open areas in early childhood centres. Consider planting deciduous trees around open areas and play spaces. Deciduous trees will provide partial shade, which is essential for grass to grow underneath. Such trees will also allow some amount of light and warmth to pass through, which will help during cooler months. Quiet areas, such as sand pits should be properly shaded throughout the year. It is recommended that you use permanent shade structures over quiet areas of your childhood centre. Make sure to consider the need for warmth and light for certain areas before putting up permanent shade structures. 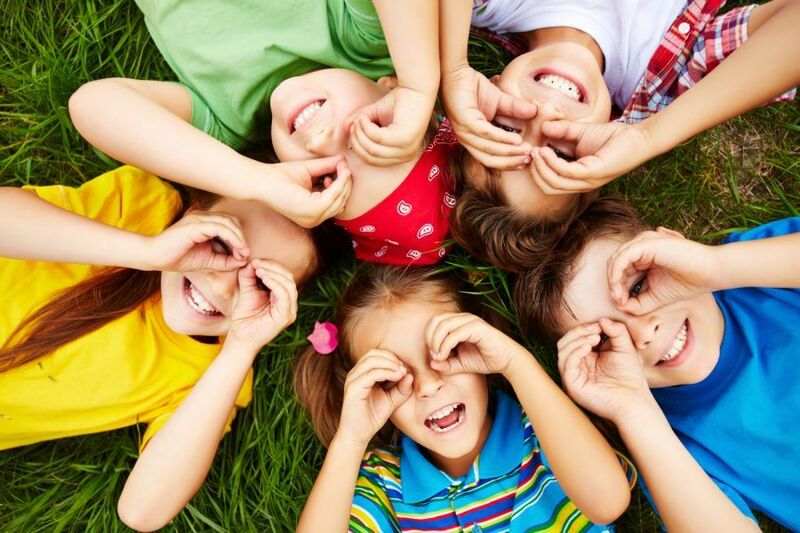 Children spend a considerable amount of time playing inactive areas. That’s why you should consider providing shade throughout the year around your fixed play equipment and movable play equipment. It is recommended that you use a combination of humanmade shade and natural shade in such areas. When adding shade structures over fixed play equipment, you must make sure to consider safety carefully. Ensure that there are no grip surfaces or footholds on shade structures that would allow children to climb. Also, make sure that the rooflines of shade structures are at least 500mm beyond the edge of decks to prevent children from climbing on the roof. The roof should also provide adequate head clearance. Any tree trunks or upright posts used to put up shade structures should be at least 2m away from play equipment. Transition zones such as verandas and terrace areas require permanent shade structures that offer both sun and rain protection. It is important to consider maximising the amount of shade for transition zones. The ideal way to shade such areas is by using retractable canopies or other humanmade shade structures in combination with deciduous trees. It is recommended that you provide shade throughout the year over baby and toddler areas in your childhood centre. The best way to provide shade in such areas is by using a combination of natural shade structures and humanmade shade structures. If you own an early childhood centre, you must consider providing appropriate shade in your outdoor areas. Make sure to follow the recommendations set forth by the Cancer Council of Western Australia to provide appropriate shade for early childhood centres. Also, check to see if your childhood centre is eligible for the SunSmart Initiative 2018. If you are eligible, you can obtain up to 50% of funding for installing shade structures. And, for the best humanmade shade structures in Australia, look no further than us at Global Shade. 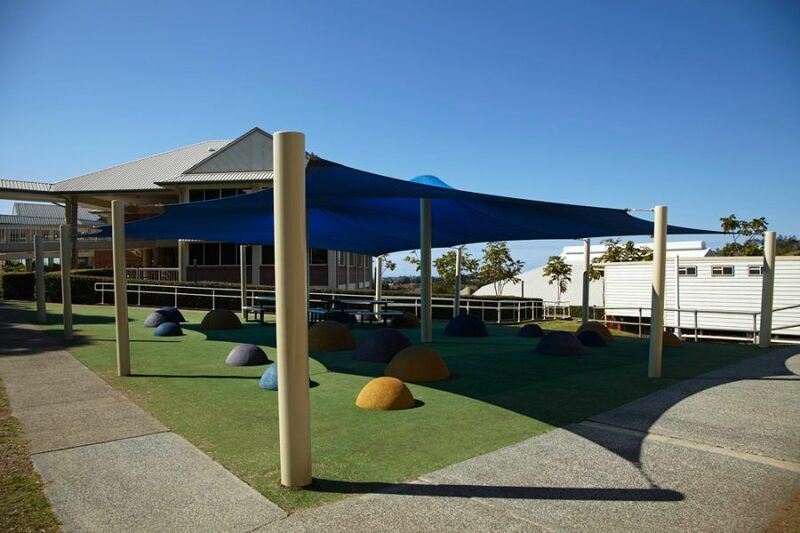 We’re shade specialists, and we offer a full range of custom types of shade for early childhood centres. To learn more about our range of shade solutions, get in touch with us today!